Professional Series. Composed by Carol Schlosar. Comprehensive Ear Training. Comprehensive Ear Training. 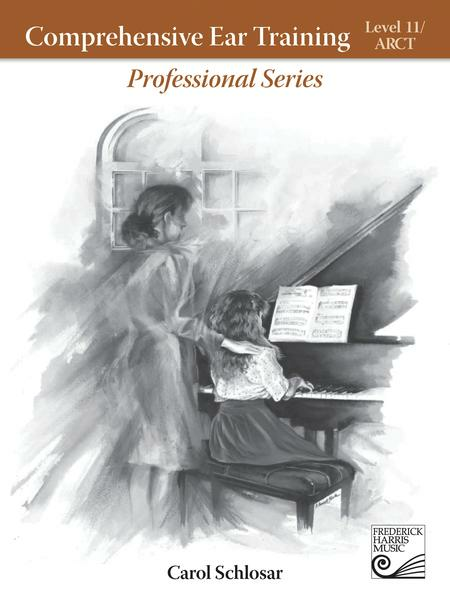 These two graded series help students develop their ear-training skills and effectively prepare them for the ear-training components of major assessment systems, including the Royal Conservatory Music Development Program. Book / Compact Discs. 43 pages. Duration (1)1:11:02 (2)1:08:55. Published by The Frederick Harris Music Company (FH.CET511).